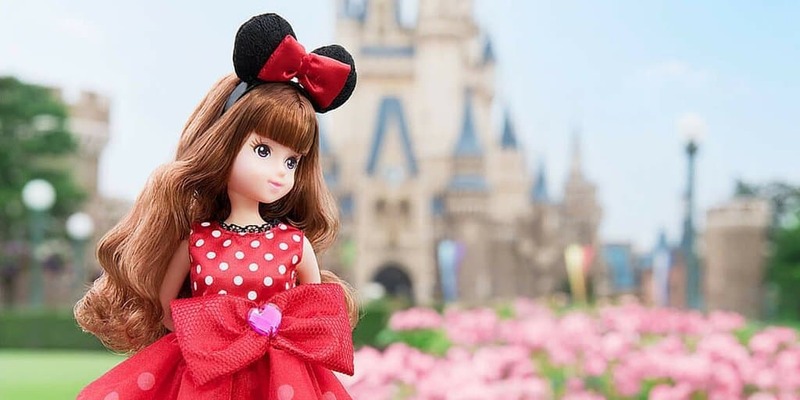 Tokyo Disney Resort released a new line of character inspired dolls called “Tokyo Disney Resort Fashion Dolls” on July 22. 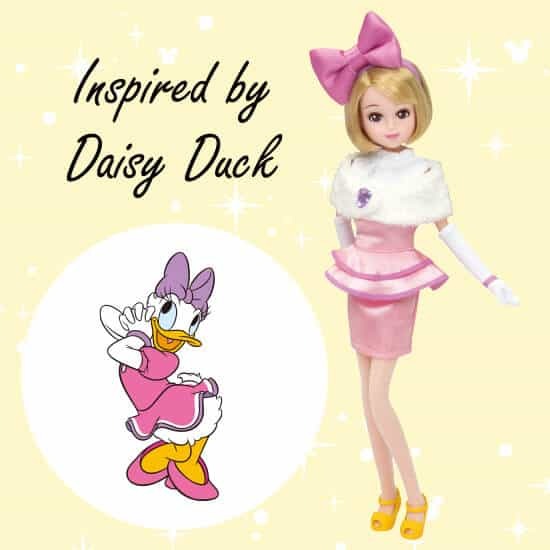 There are four “Fashion Dolls,” and each is inspired by different Disney characters: Minnie Mouse, Daisy Duck, Alice, and Marie. 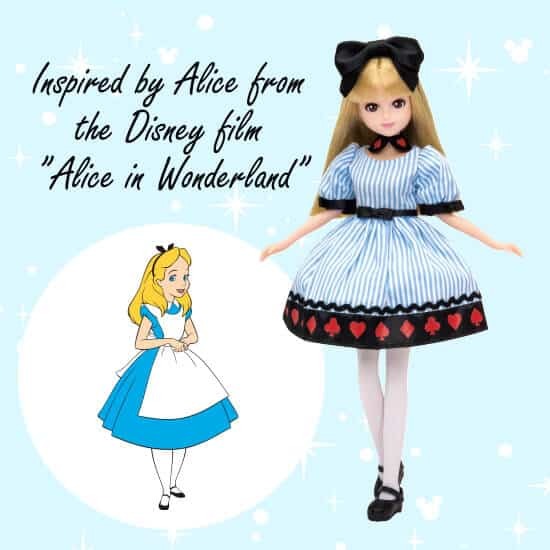 The dolls stand 26.5 cm tall and can be changed into different outfits. 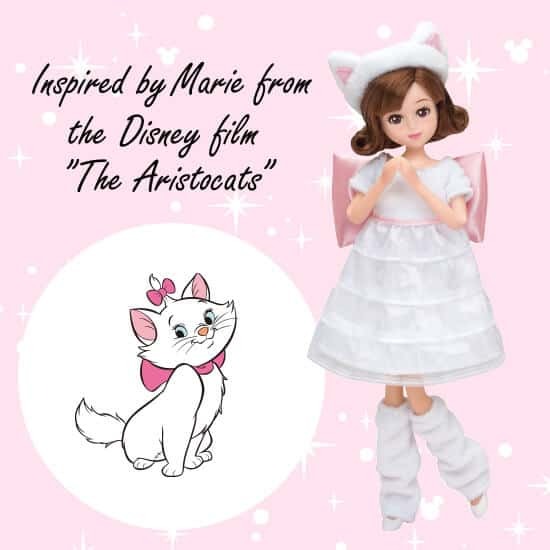 They appear closer in resemblance to Licca-chan dolls, a Japanese doll brand that can be likened to Barbie elsewhere in the world. 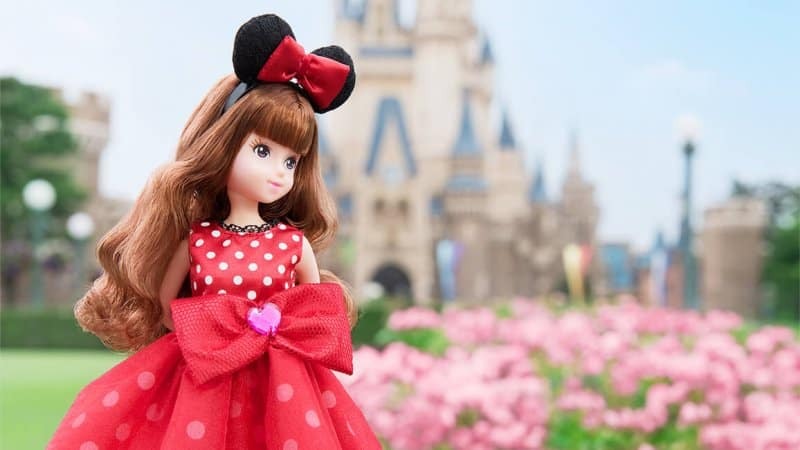 The Tokyo Disney Resort Fashion Dolls are on sale at Toy Station in Tokyo Disneyland and Mermaid Treasure in DisneySea for 3,600 yen (approximately $34 USD). If you found this article useful, please share this with your friends, family, and followers! 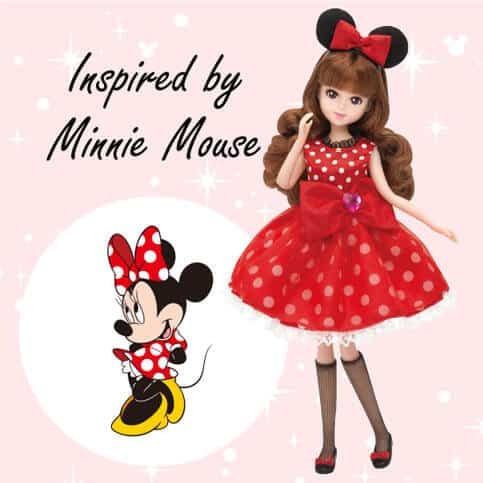 We want everyone to experience the best of Tokyo Disney Resort. 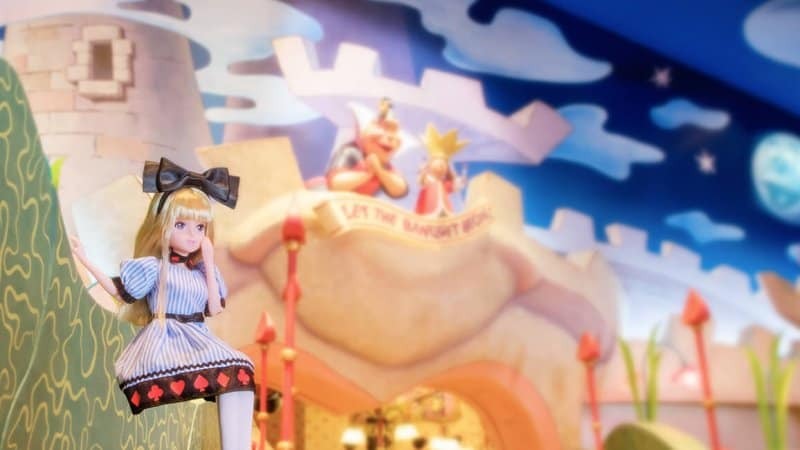 Start planning your trip with our Ultimate Guide to Tokyo Disney Resort!